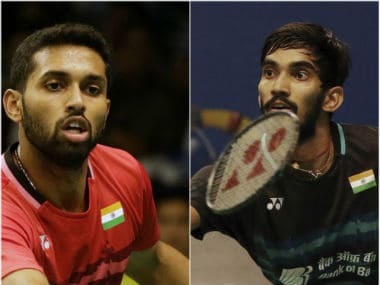 Shuttler HS Prannoy, who shot to fame by shocking Olympic champion Chen Long and silver medallist Lee Chong Wei in the recent Indonesia Super Series Premier, is aiming to be more consistent in his bid to win big titles. 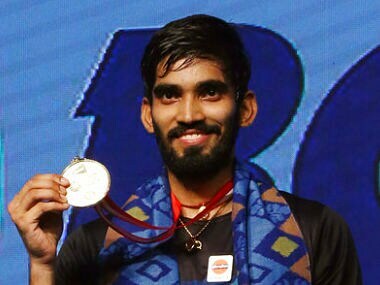 Monday morning, if we can stop mourning India's loss in cricket, it is a day for celebration, being proud of Indians who work hard, triumph on the world stage away from the spotlight reserved for cricketers. 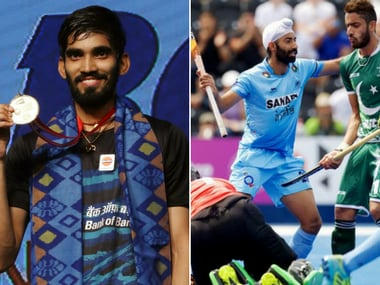 India’s hockey heroes and shuttler Kidmabi Srikanth kept the flag flying with their victories on a dismal day for cricket. 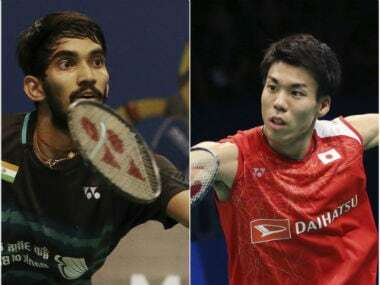 It's Super Sunday for sports lovers with Indians playing in badminton, cricket and hockey events. Here are all the matches you can watch today. 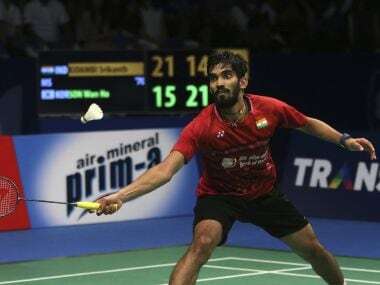 Kidambi Srikanth dug deep into reserves that even he might not have believed he had to beat World No 1 Son Wan Ho by a 21-15, 14-21, 24-22 scoreline. 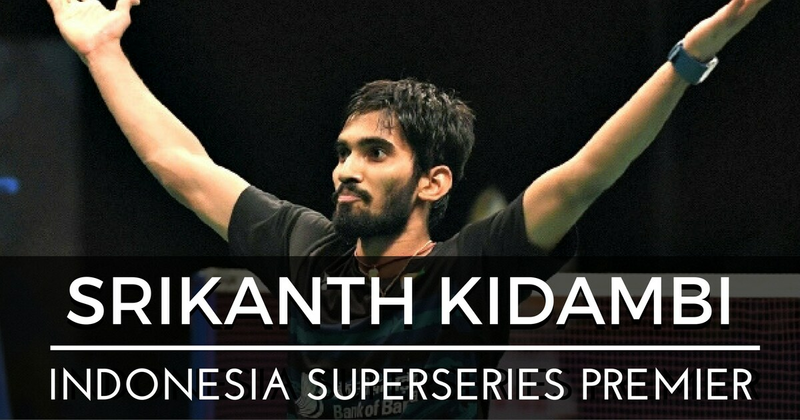 Catch all the live scores and updates from the 2017 BCA Indonesia Superseries Premier as HS Prannoy and Kidambi Srikanth will be in action against their respective opponents to seal a place in the final.